Take-off over that 35-foot obstacle within 500' from a standing start. For the time these were stiff requirements, but enticing incentives for manufacturers who all could use such a windfall (especially considering this was in 1930s dollars), and 27 announced of their entry into the Competition, with six of those from other countries. The event officially began on Apr 30, 1927, and ended on Oct 1, 1929. 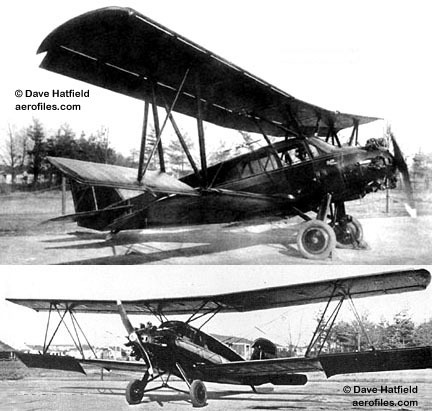 Many innovations and technologies first appearing at the Competition are in use today  automatic leading-edge slots, automatic and manual trailing-edge flaps, adjustable horizontal tail ("trim"), oleo gear struts to absorb the shock of landing, and wheel brakes  and the planes were the forebears of the now common STOL and VTOL aircraft.